Aerial Video Production Christchurch, Queenstown, Wellington, Auckland New Zealand, Aerial filming company Sydney, Melbourne, Brisbane Australia. Drone Aerial video production company, Aerial drone crew, Aerial Cinematographer, Aerial Videographer, Aerial Documentary Cameraman, Experienced UAV Pilot, Professional Drone Aerial Pilot, Aerial DOP Cinematographer, Aerial TV Commercial Cameraman, News Drone Pilot Christchurch, Aerial video production company. 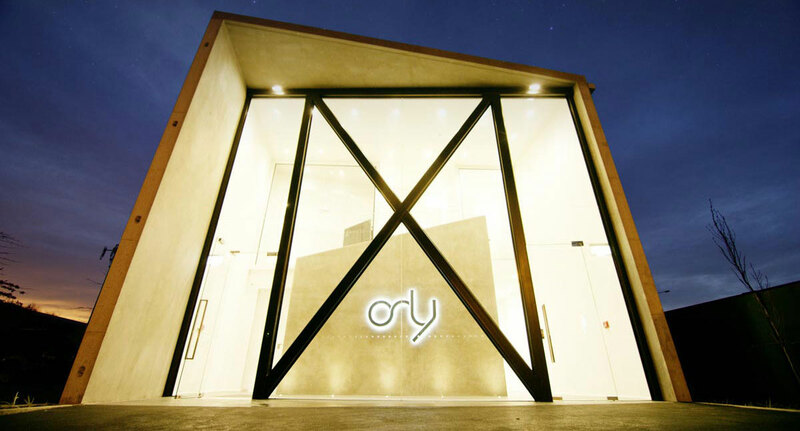 Orly professional drone pilots and cinematographers are among the best in the industry. We’re fast and efficient and deliver stunning 4k aerial video and photography across Queenstown, Christchurch, Wellington, Auckland New Zealand and Sydney, Melbourne, Perth and Brisbane Australia, for promotional and tourism video and tv commercials. Our head office studios are based in Christchurch, in the center of New Zealand’s scenic South Island, a perfect place to access the world’s most stunning scenery. Scenery so diverse with everything from spectacular mountains, glaciers, deep fiords, rainforests, rivers, deserts, aqua blue lakes, lush plains and secluded beaches. We have crew throughout New Zealand and Australia so offer an aerial video and photography service second to none. We’ve been shooting dynamic aerial footage for over 25 years. We own and use professional ultra high definition aerial drone systems. Our extensive production experience and our drive for perfection, means we deliver exceptional work. No matter where you are, we’ll tailor our nationwide services to your needs. We consider ourselves leaders in affordable high quality media. We shoot unique angles for beautiful still images, for use in websites and print media. We also produce high quality images from our ultra high resolution video footage. Your aerial video is waiting!